So now you are leaving NGYT to go off to Uni and further training, what will you take with you from your experience? 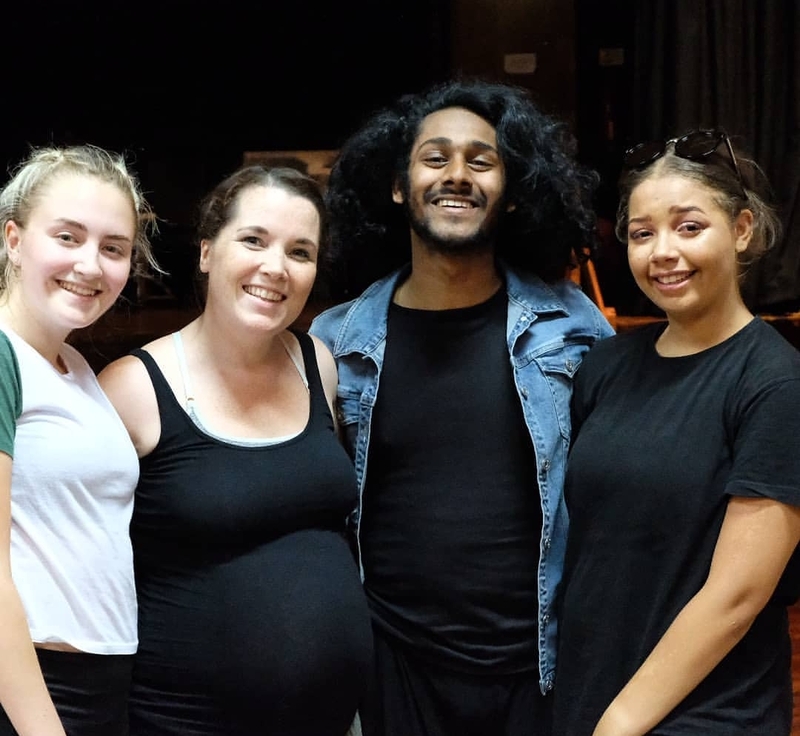 I will be taking my experience of working with other dancers and using creativity to make pieces, also my confidence that I have picked up from being in such a comfortable environment. What have been your NGYT highlights? What advice would you like to give to the Next Generation following in your footsteps? Sasha-Marie Campbell, joined in 2014, off to study sports therapy at Leeds Beckett. I will take from my training the importance of persistence and determination as you will not always get something first time. However, that doesn’t mean that you can’t do it forever as if you carry on working hard you’ll make it. My highlights from NGYT would the whole process and performances of “what she said”. The piece was based around us dancers as individuals and what we represented and I don’t think I’ll ever have a dance piece that I will connect to emotionally as much. As well as this having the opportunity to perform an extract of this piece at motús festival in Milton Keynes alongside industry professionals was so inspiring. The more you give, the more you take out of it. Take full advantage of the opportunities you are given and be grateful and humble always. There are so many lessons and things I will take away from ngyt. Ngyt forces you to be and think creatively and strategically, as well as makes you, not only a stronger and more hardworking performer, but a stronger and more hardworking person in your everyday life. It has utilised my love for contemporary dance, but has also opened my eyes to another side of it that Ive never seen before.